Happy Friday! 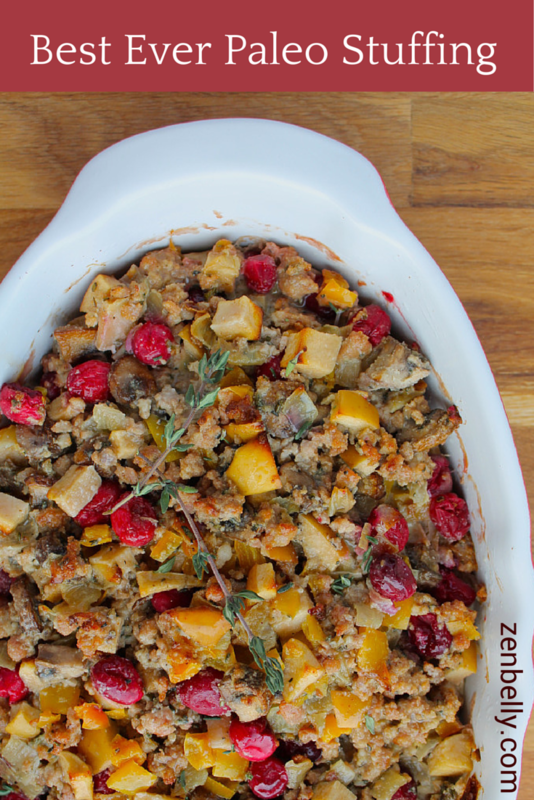 I can’t believe Thanksgiving is already less than a week away! Is it just me, or has this year flown by?! 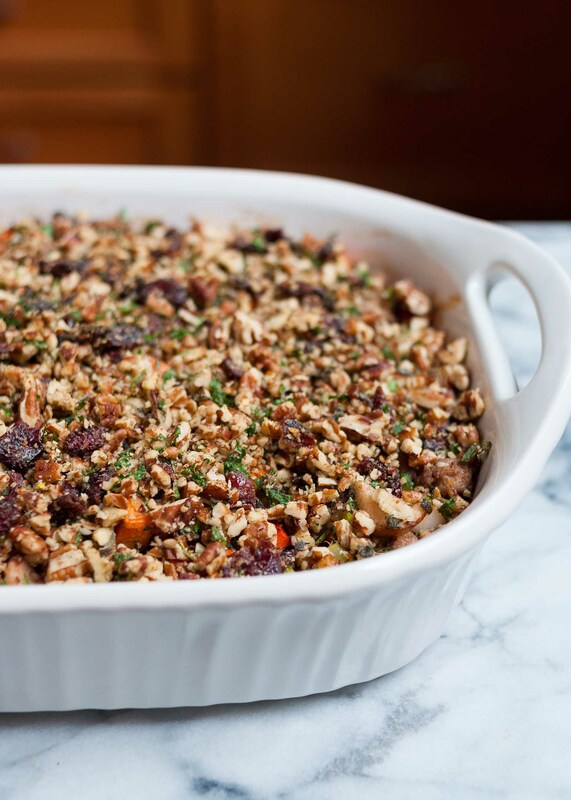 Have you already planned your Thanksgiving menu? 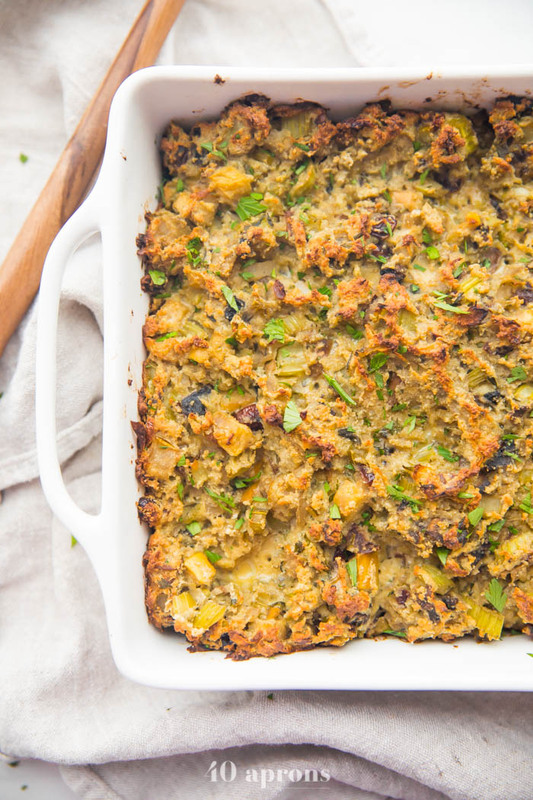 I think it’s safe to say that stuffing is a staple on everyone’s Thanksgiving table. 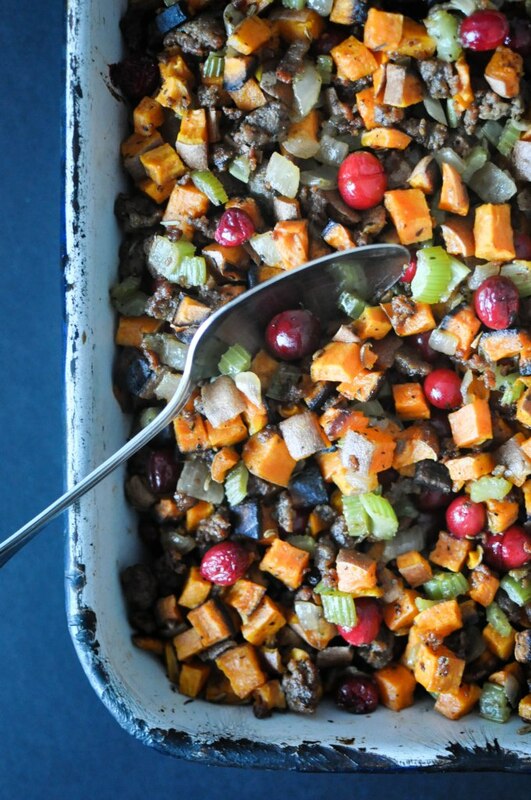 For those of us that are gluten free or paleo, this can sometimes be a big bummer since bread is the main ingredient! We shouldn’t have to miss out, let’s just modify! 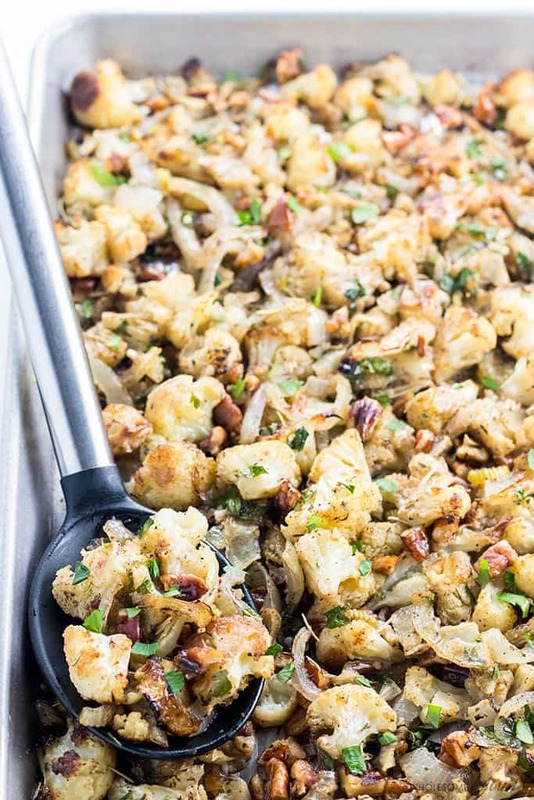 I searched Pinterest (and read all the comments for each of these to make sure they received positive feedback) and have rounded up a bunch of gluten free/paleo/grain-free stuffing recipes for you! So here you go! 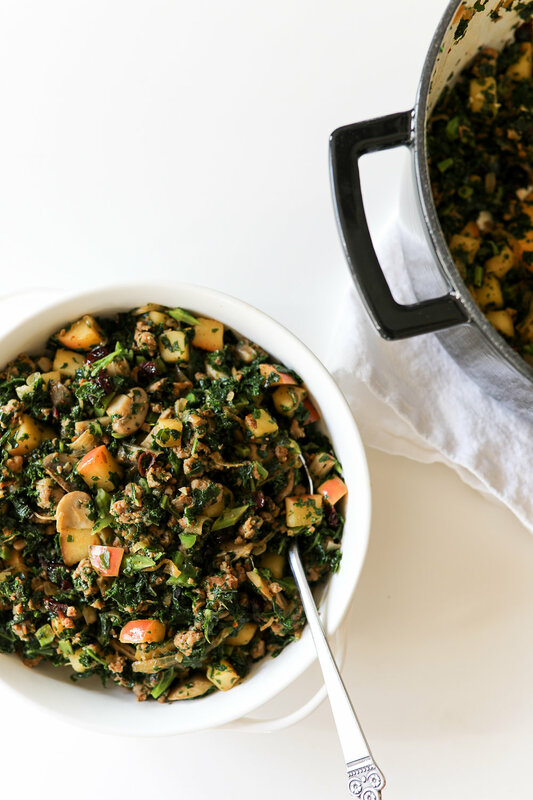 And if you’re looking for more of a traditional “box stuffing” that’s gluten free… don’t worry I’ve got you covered too! 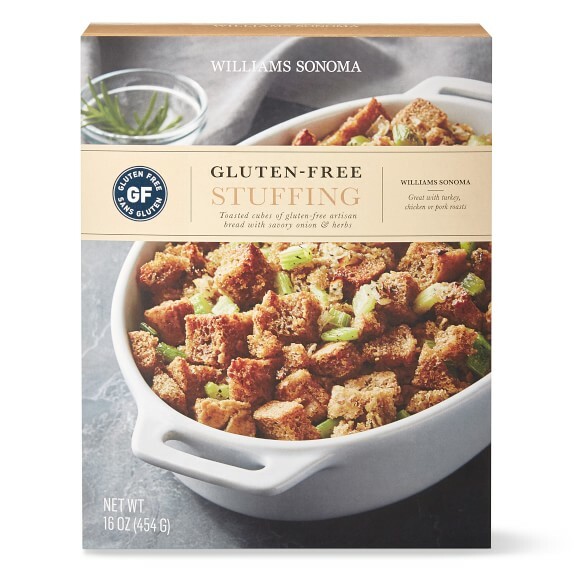 Williams Sonoma’s gluten free stuffing is what my family uses and everyone loves it! 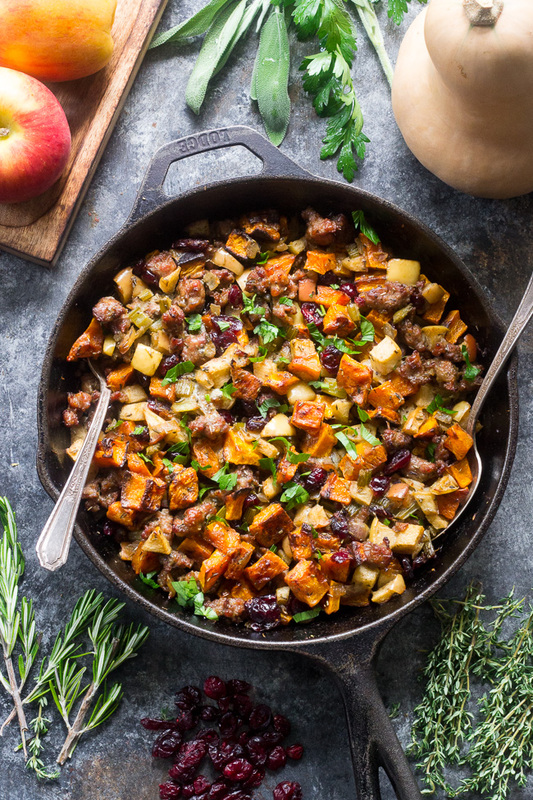 Click here for my recipe using it! 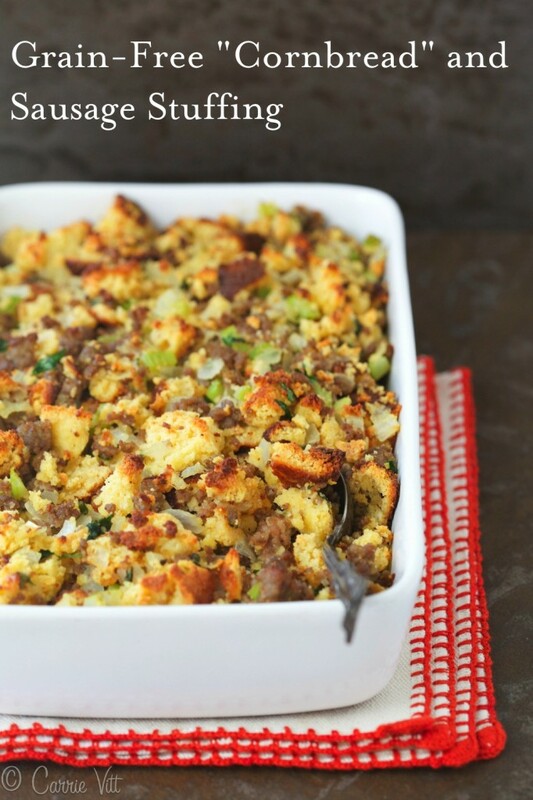 This entry was posted in Recipes/Dining Out and tagged stuffing, Thanksgiving.